Laura has been employed with Deb Wiese’s Bkkg & Tax Service since 2002. She prepares payroll, bookkeeping, financial statements, individual and business tax returns. She completed her bachelor’s degree in Accounting at Ashford University in December 2011 and was recognized for Outstanding Accounting Student of her graduating class. 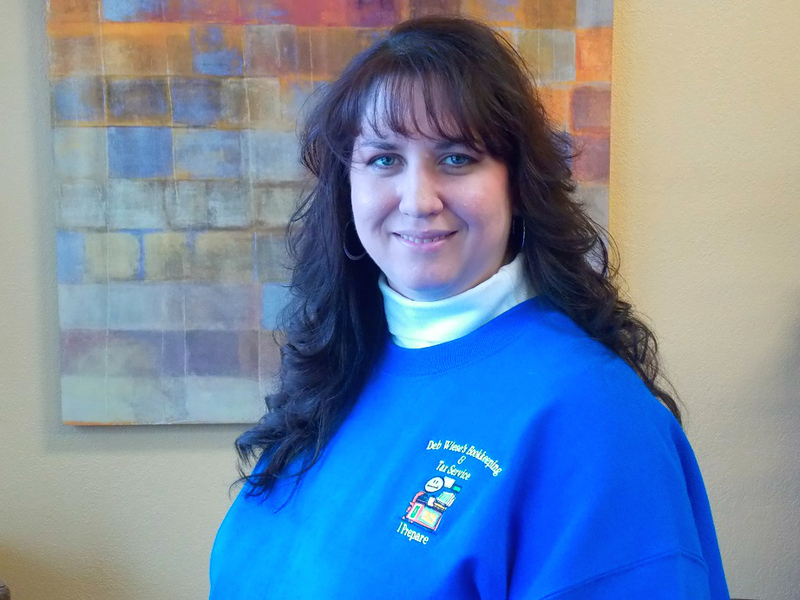 In 2012, Laura became an Enrolled Agent with the IRS to better serve her clients. Laura resides in Clinton with her husband John, daughter Stephanie, and son Timothy. John owns and operates JD Transmission & Auto Repair in Clinton. Laura’s hobbies include painting, sewing, antiquing, bowling, and attending her children’s school activities.